The 2012 vintage again typifies the vibrant fruit characters of the cooler Eden Valley. The palate is generous and long with medium tannins. This Shiraz was pressed straight to barrel and spent 12 months in American and French oak puncheons. 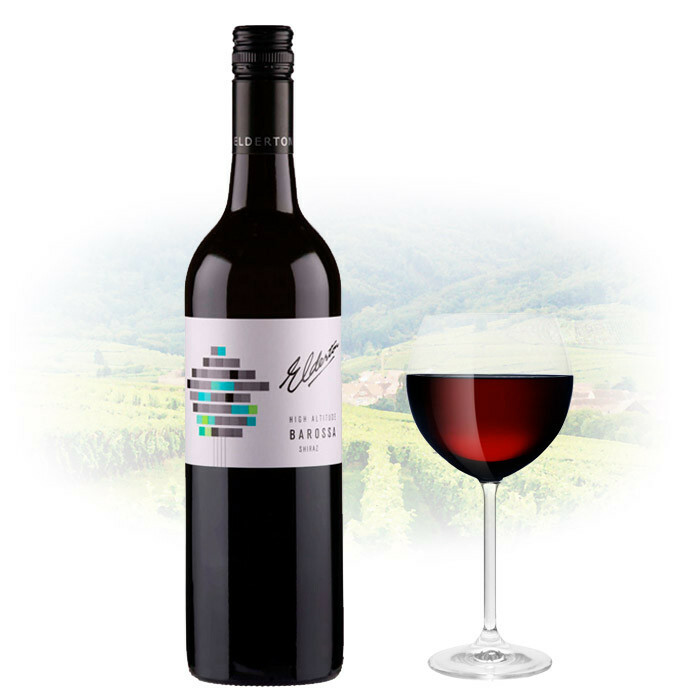 This Shiraz shows aromas of blackcurrant and plum. The palate is supple, finishing with gentle tannins.